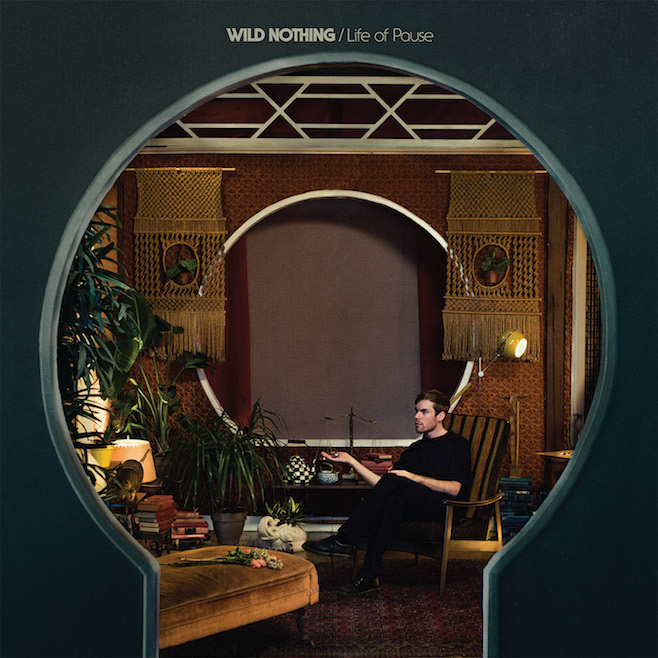 It's been a long time since Wild Nothing (@wildnothingband) released Nocturne, and finally they introduced their 3rd album, "Life of Pause" last February. This album contains 11 tracks with fresh materials from Jack Tatum as he come out from his comfort zone. This beauty is called "Adore". Begins with piano, this track really caught my ears from the first time. Dominant bass does not necessarily cover the sound of synthesizers that became a lifeline to this song, as well as Jack's signature vocal which makes this song more interesting and can definitely raise your mood. Recommended tracks: Reichpop, Japanese Alice, Life of Pause, and Tv Queen. "Definitely brings their indie pop dominated music to brand new level"
"Quite simply a calmest voice in the world of dream pop"